Challenge: Entries for the client’s 12-pound turkey contest were limited to their retail location, and the client desired to gain more leads from other sources. Solution: Develop an online contest which was promoted via email and social channels. This contest augmented an existing in-store contest and increased awareness and excitement. The online contest generated 286 new entries, which were all added to the client’s email list, as well as 32 Facebook likes and 46 shares. Cost per lead was minimal for this fun contest! 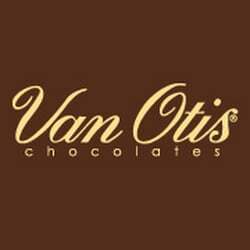 Since then, we have also created multiple contests for Van Otis to generate more leads; all have generated new leads (Facebook likes and email signups) at a cost of less than $.60 per lead.